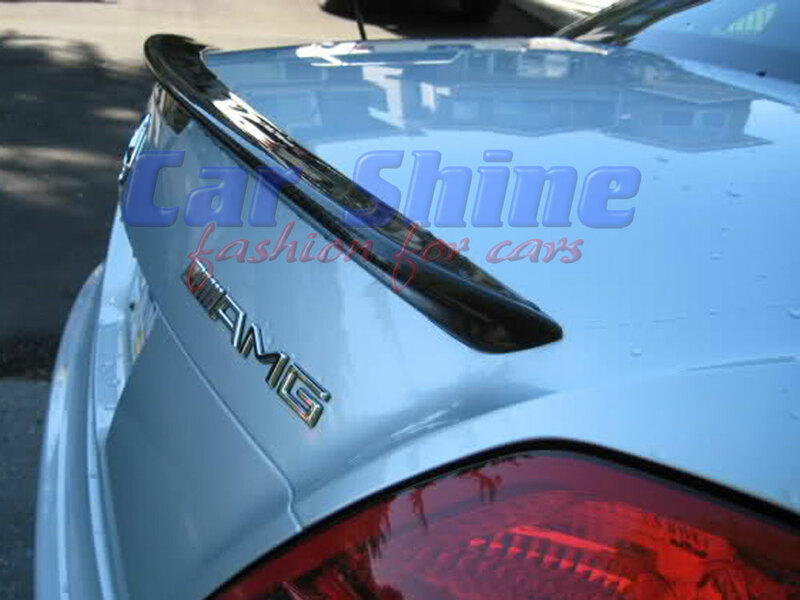 This is a High Quality Boot / Trunk Lip Spoiler that is made from REAL CARBON FIBRE with a perfect carbon weave finish! 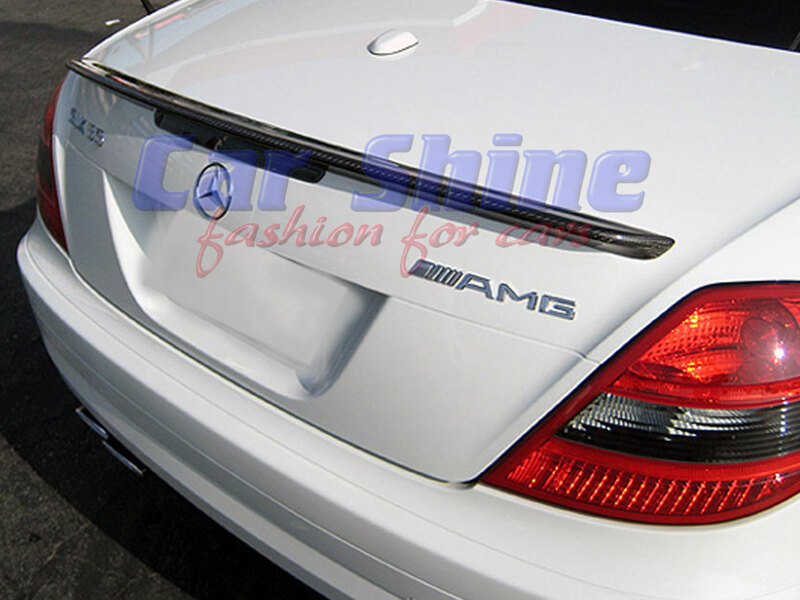 Is made from REAL Carbon Fibre and is the highest quality aftermarket carbon fibre spoiler you can get! 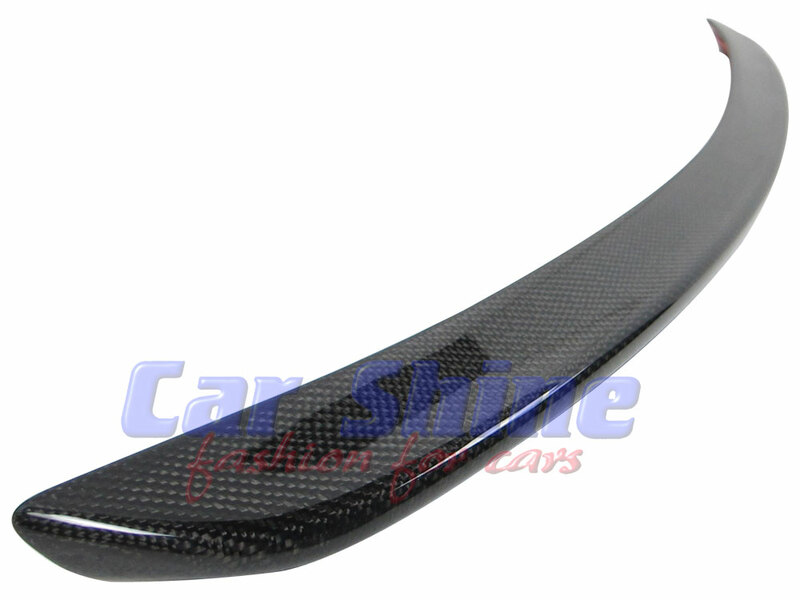 Real Carbon Fibre with a perfect carbon weave! 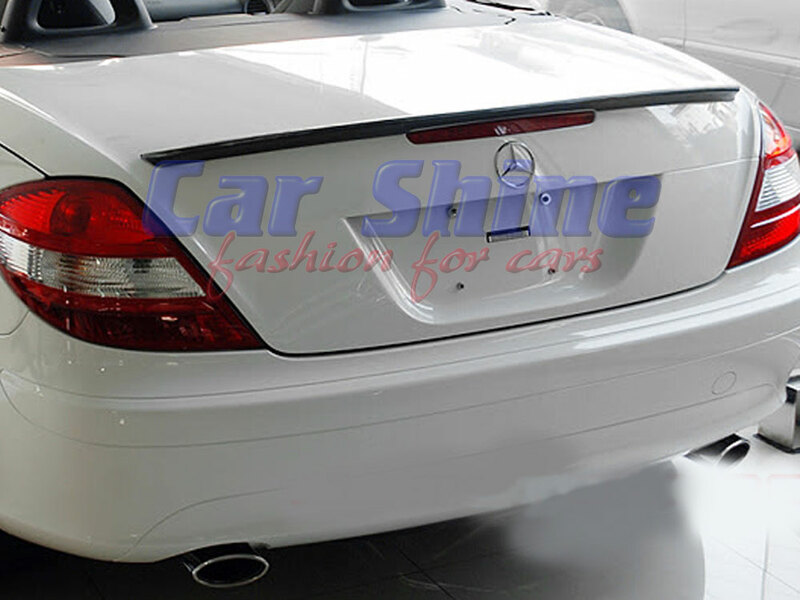 This spoiler has a black carbon fibre finish with clear coat.